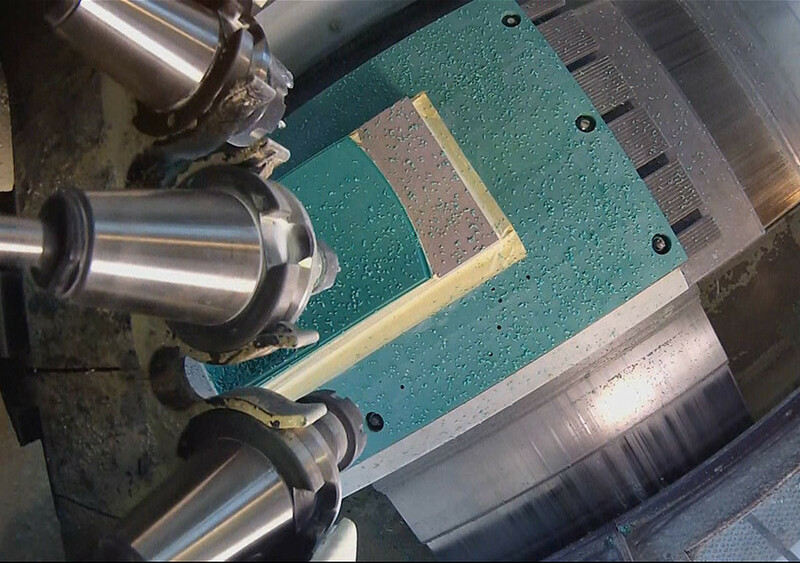 Every production process starts with tooling, and every type of tool serves a different purpose. 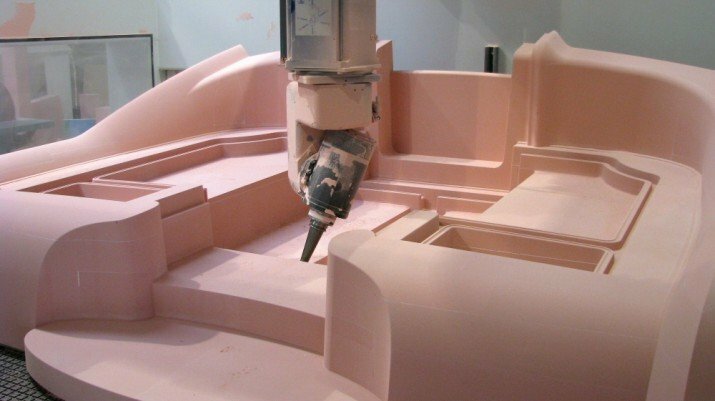 From mould tools, to forming tools, from press tools to blanking tools, from extrusion tools to die tools, all require the skilful attention of trained tool designers, toolmakers and CNC operatives. 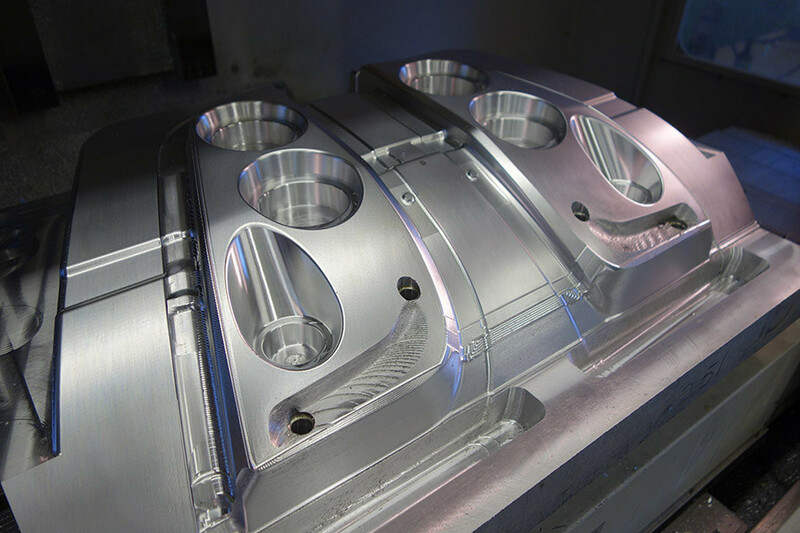 Rapitypes has those skilled people in house and the machine tools to build every conceivable type of tooling. 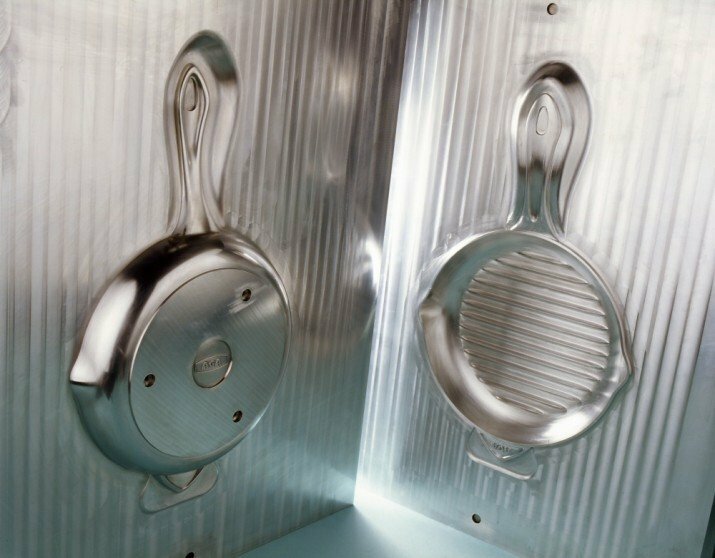 Our recent assignments have taken us into the realms of Disamatic flaskless casting with pattern equipment for kitchen utensils , we’ve provided large scale tools for composite boat superstructures, patterns for seating units and tools for large hollow vessels . 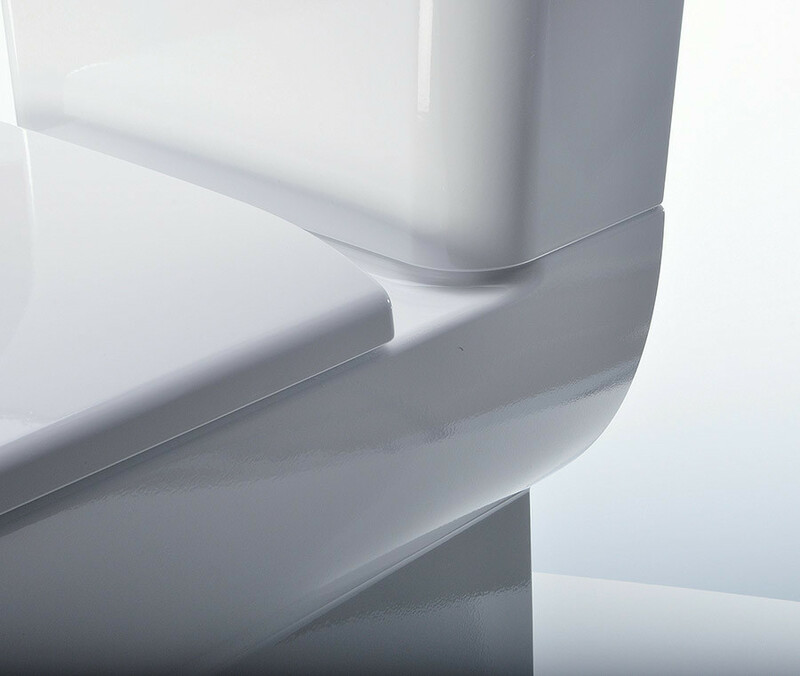 We’ve created patterns for POS display units configured for manufacture in GRP, and a whole host of patterns and tools for interior trim parts for cars and commercial vehicles. 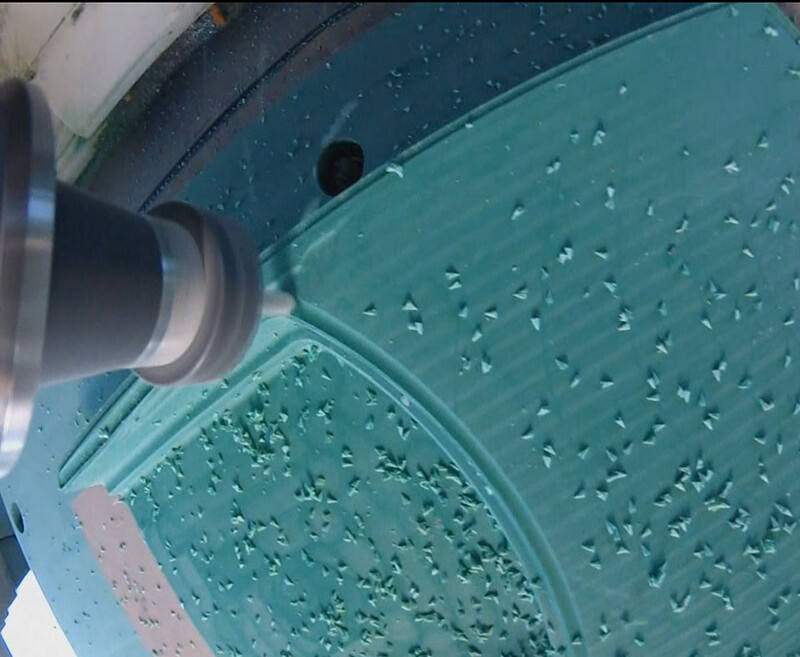 Some tooling has been on a much smaller scale – Masters for small scale investment cast parts for in-vivo surgical implants for example, or EDM tools for spark erosion of jigs and fixtures for a pharmaceutical capsule prototype production filling line. 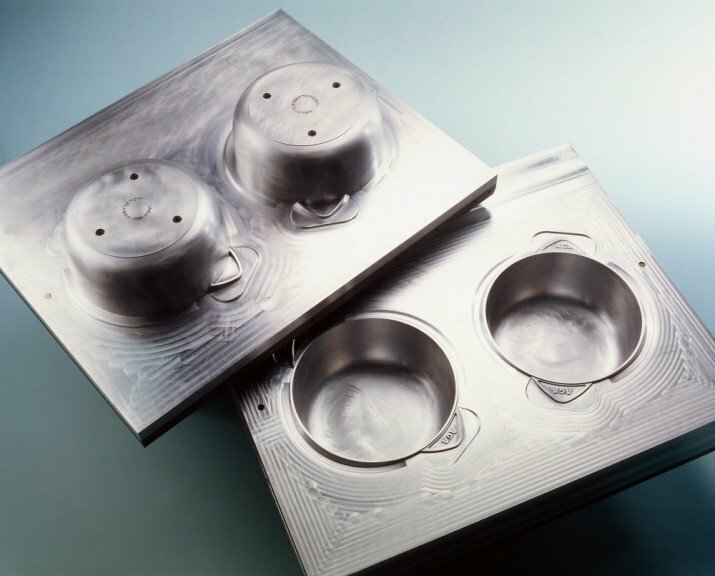 We know tooling and we know how to provide the best solutions for a given manufacturing process. 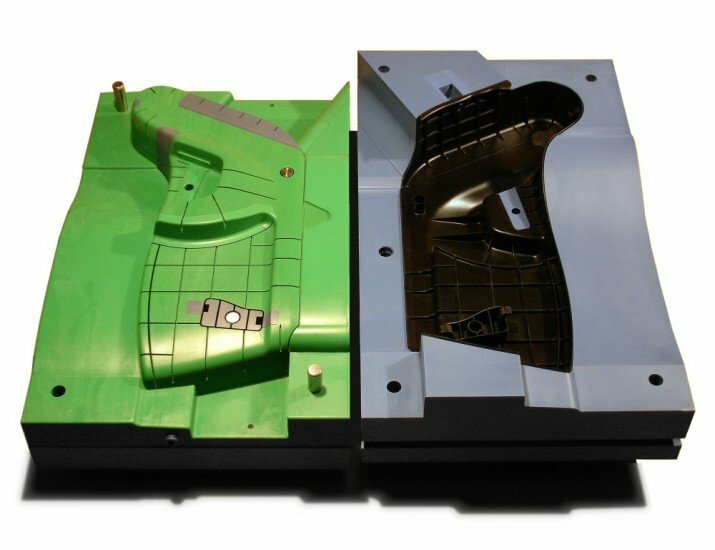 Please talk to us about types of tooling and the materials we can work with to provide high quality tools and patterns.